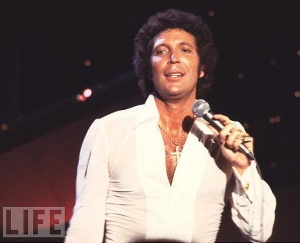 Late 60's and early 70's, Wednesday nights, not sure which channel it was on, (there were only five of them back then) "Ladies and Gentlemen, This is TOM JONES!!!" Oh yes, it was hot. And so was he!! Of course being young children, we didn't appreciate his uh, attributes at that time. However, my mother did! In fact, the thing that stands out most in my mind about those Wednesday nights is the fact that we had to be quiet if we wanted to stay in the living room while the show was on! And to add insult to injury, there sat my mother, with her feet up, a tall glass of "Tab"at her side, and a few Van Duyn's chocolates for her to enjoy! This just didn't seem right. How could she be so relaxed? Surely it would be more fun for her to turn off the t.v. and listen to us? And anyway, what does she need a whole hour to herself for? 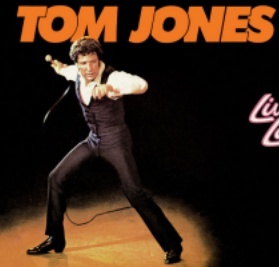 Are mommies supposed to watch The Tom Jones show? We usually managed to be quiet for the first 15 minutes or so, and then the whispering started: "Mommy, she took my chair! I had it first!" "Mommy, she hit me!" "When is this gonna be over?" "Can I have one of your chocolates?" 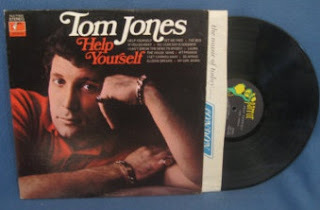 Ah yes, fond memories of Tom monopolizing an entire hour of my mothers time, once a week. I never understood how important it was to have a little time off until many years later, when I became a mother myself. And like my mother, I also had a t.v. show that I indulged in: Friday nights at 9:00, Dallas!! I looked foreword to that show every week. Except I didn't drink a Tab or have Van Duyn's chocolates. If I remember correctly, I had a bourbon and coke and a bowl of M&Ms. I didn't have as much class as my mother. I love to read biographies, so I'll probably buy Tom's book when it comes out. And I listen to his cd's. 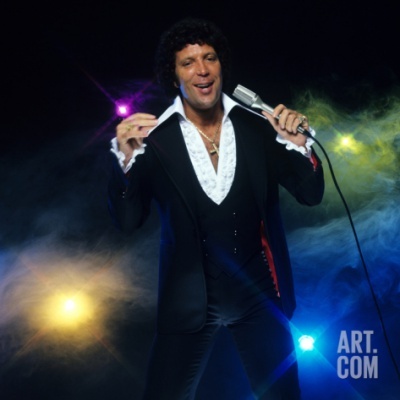 I think our "vintage" entertainers were far more talented than many of the ones we have today. Which is one of the reasons that I like to remember those times; times when a busy mother looked forward to an hour to herself with her feet up! !